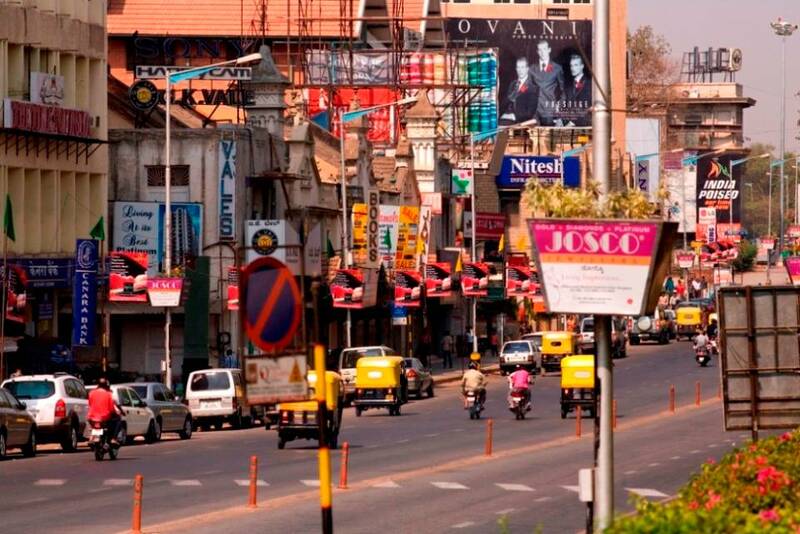 The city of Bangalore is famous for IT companies and delicious south Indian food. 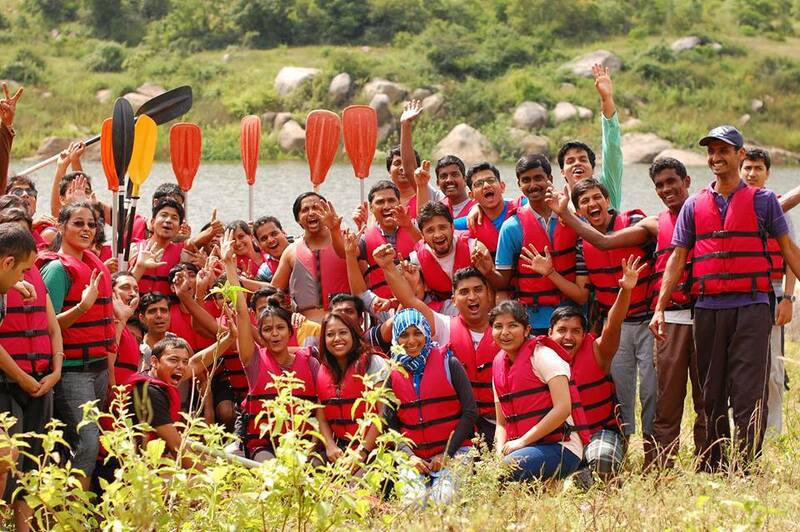 In addition to these, Bangalore has some beautiful and amazing places to visit with family. MG Road is a famous hub for shopping in Bangalore. It is a must visit place for every tourist. There are shops for almost everything you may need under the sun. From cheap bags to branded clothes, there are shops for everything here. In addition to shopping, MG Road has some of the best cafes in the city. It a crowded place almost all throughout the year. this is one of the most famous heritage sites in Bangalore. 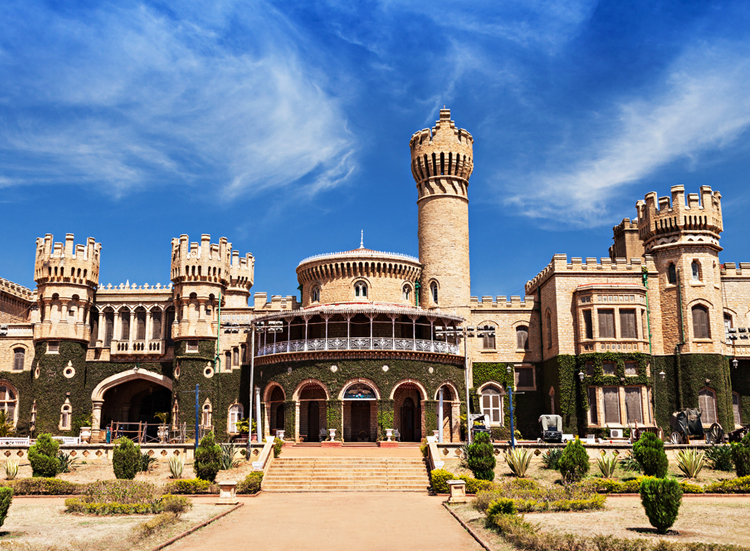 The Bangalore Palace is surrounded by beautiful gardens and is owned by the Mysore Royal family. The majestic building spread across an area f 45000 square feet is a work of art. The wooden structure and the amazing carvings on the pillars inside and outside the palace are breathtaking. 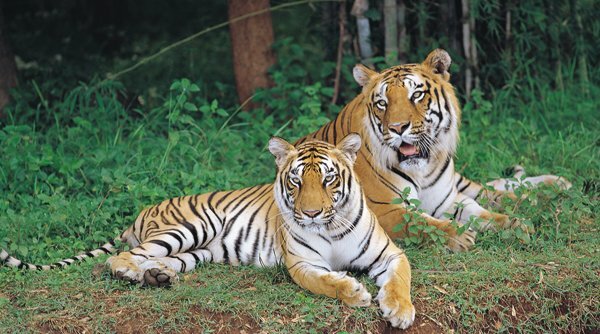 While looking for places to visit around Bangalore, Bannerghatta National Park is a must. 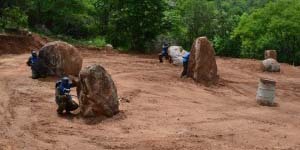 This national park is situated about 22-kilo meters from Bangalore and has the nation’s first butterfly park. It houses several types of animals. 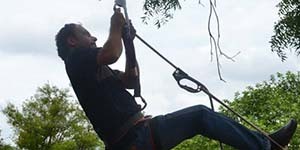 People can enjoy safari rides and spot lions and tigers in the wildlife park. 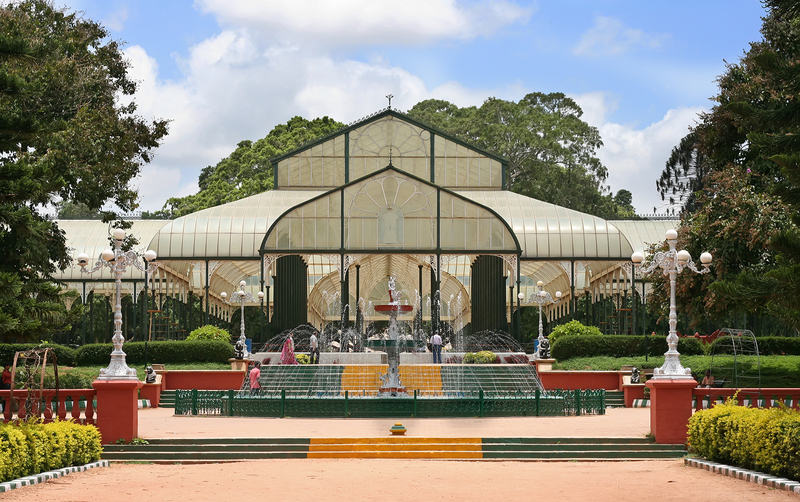 In India Lal Bagh is a famous botanical garden where there are several types of rare flora. Started in 1760, this place is spread across 240 acres of land. 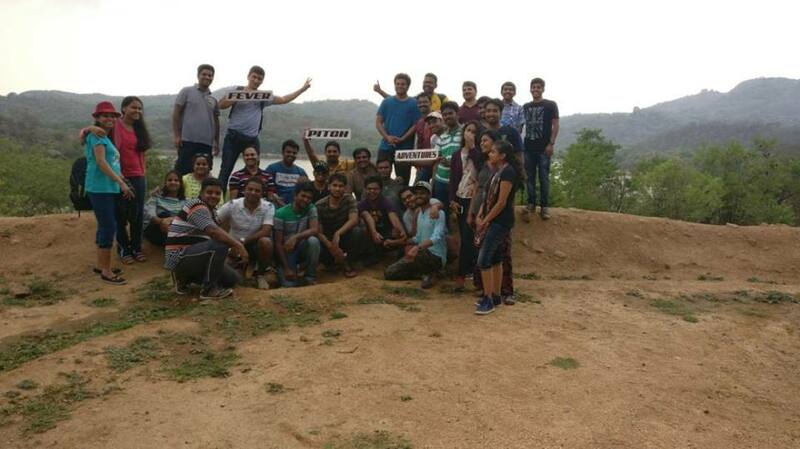 This is one of the major tourist attractions around Bangalore. 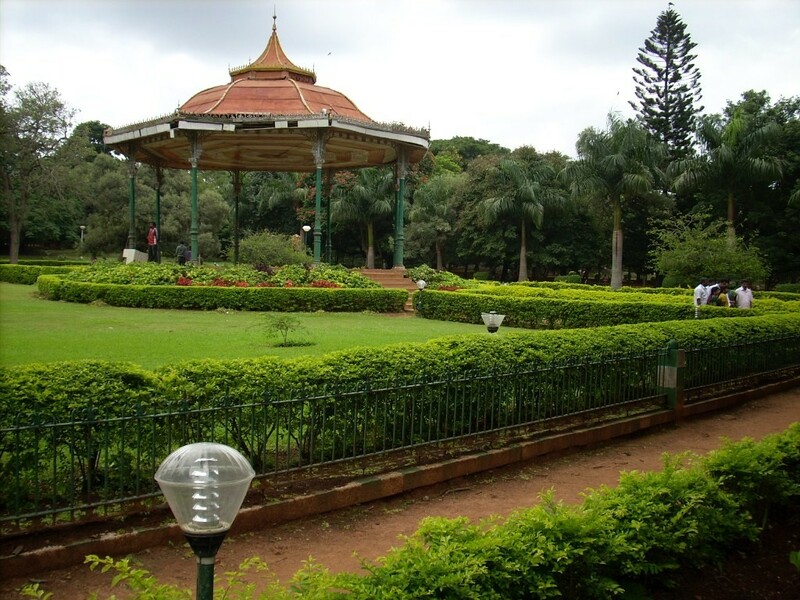 Cubbon Park is one of the major sightseeing places in Bangalore. The beauty of the place is a must see for all nature lovers. This places hosts concerts and various other events. The famous Bangalore Aquarium is situates here. Wonder La Water Park is a fun place to spend quality time with family and friends. 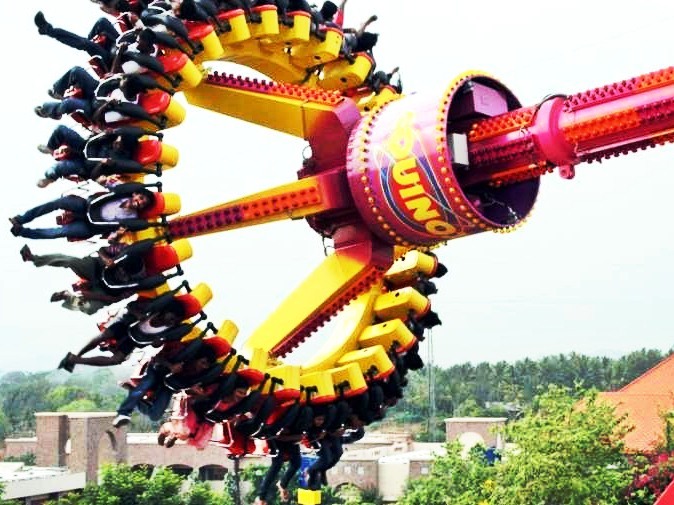 There are a lot of fun water rides and activities here that everyone can enjoy. 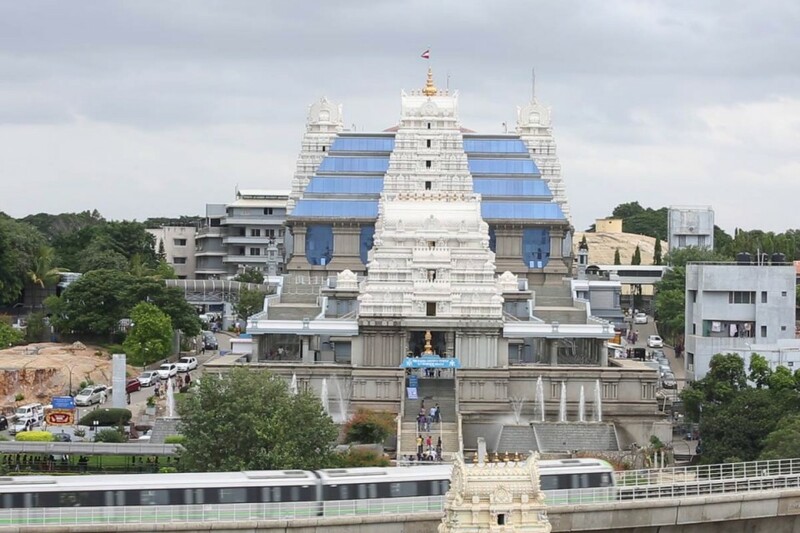 For the religious souls, the Bull Temple or the Nandi temple is must visit place in Bangalore. 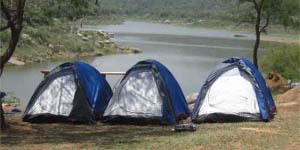 It is situated in Basavanagudi. The temple is calm and peaceful and dedicated to the wagon of Lord Shiva, the Nandi. 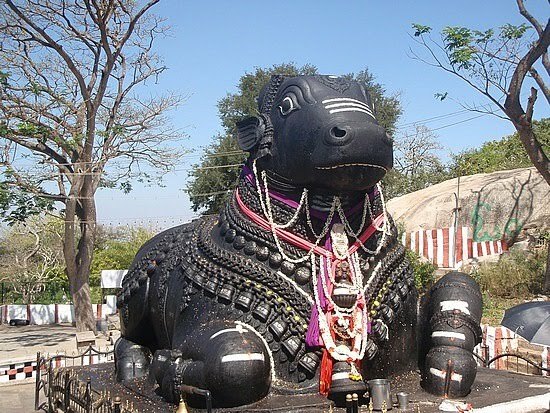 As the temple is dedicated to Nandi, a huge idol of Nandi measuring about 4.5 meters in height and 6.5 meters in length is placed in the heart of the temple. ISKCON Temple is dedicated to the deities Radha and Lord Krishna, this temple is a cultural complex as well as a religious temple where many religious programs are held. Other than Radha and Lord Krishna, Sri Nitai Gauranga, Sri Srinivasa Govinda and Sri Prahlada Narasimha is also worshiped here. 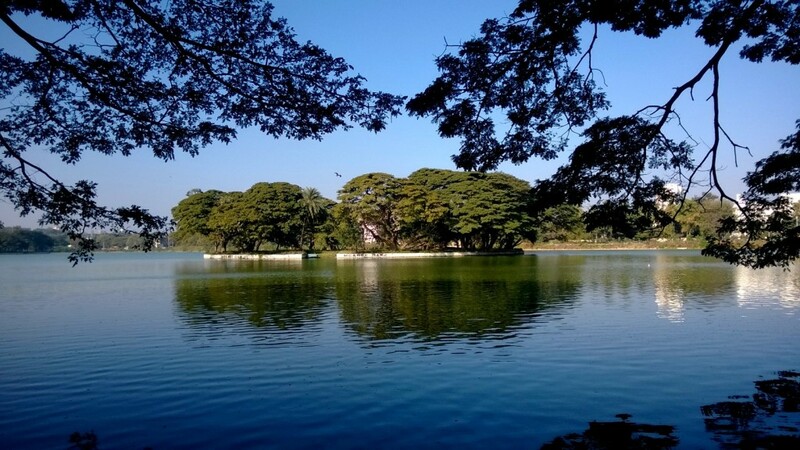 Ulsoor Lake was constructed in the second century, this place was previously known as the Halsur Lake. 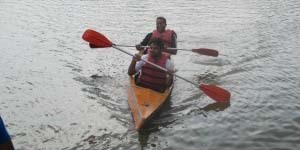 Boating can be enjoyed in the 50 acres spread of the lake. This is the first Aerospace Museum in India. 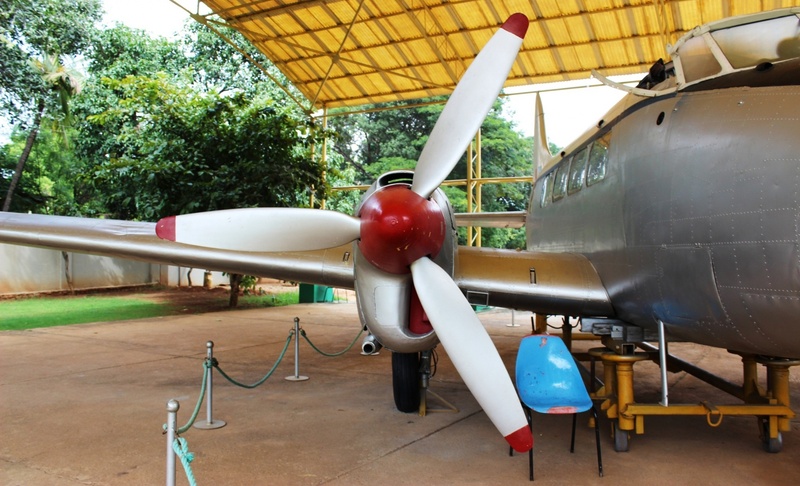 The museum is home to various aviation related exhibits like aircraft, helicopters, aircraft engine models and much more. 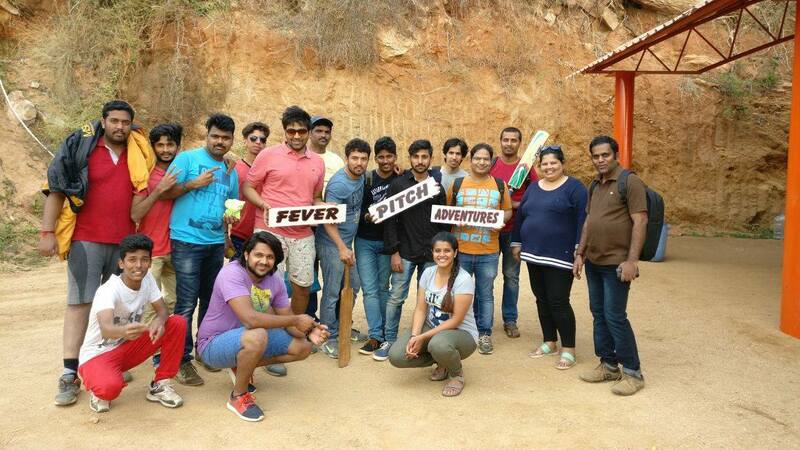 Fever pitch Holidays is the right place to choose as, it has experienced team to serve the best. For more information: visit our blog. Feel free to contact us with any questions! Follow us on Facebook or Twitter.com. NextNight Life of Bangalore can Bring you a Best Christmas Eve!